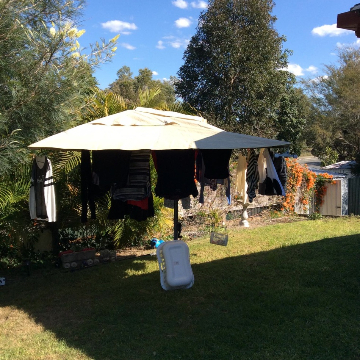 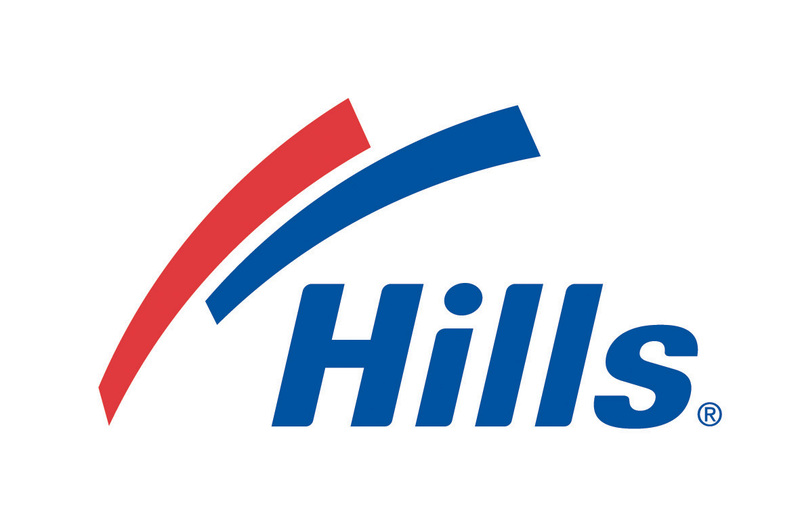 For senior citizens in Belgrave Heights 3160 Eastern Suburbs Melbourne VIC who are in need of a practical drying solution, let Lifestyle Clotheslines be your expert guide. 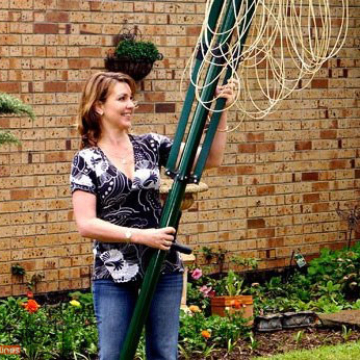 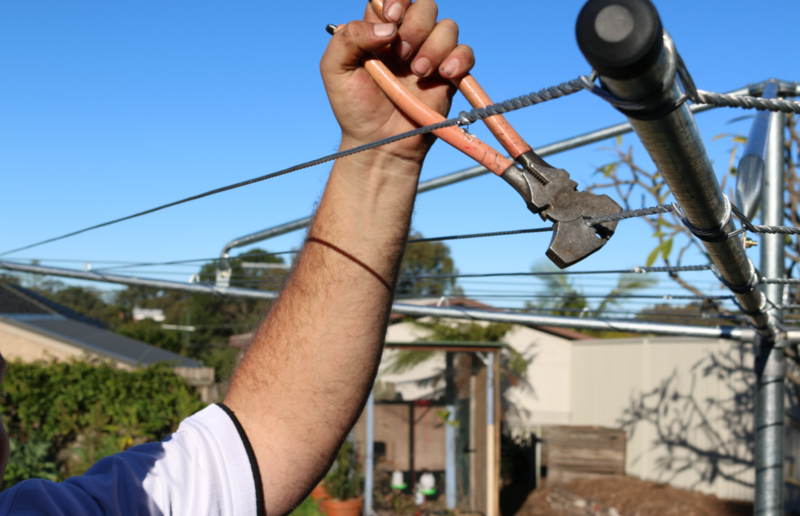 Get the most ideal washing line and laundry line options for senior citizens in Belgrave Heights 3160 Eastern Suburbs Melbourne VIC. 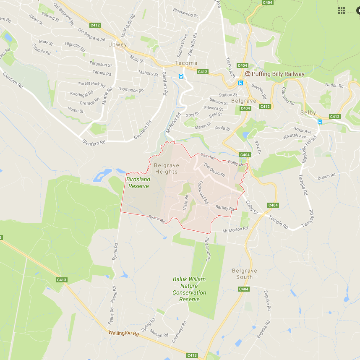 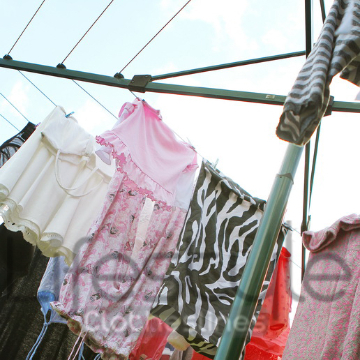 Lifestyle Clotheslines also provides services in its neighbouring suburbs of Badger Creek, Chirnside Park, Chum Creek, Coldstream, Dixons Creek, Don Valley, Ferntree Gully Upper, Ferny Creek, Gruyere, Healesville, and Hoddles Creek. 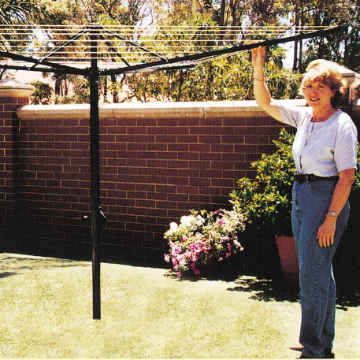 Like its big brother the Versaline Broadline Clothesline, the slimline comes with all the same great features however has four lines instead of six making it a slimmer version ideal for certain situations. 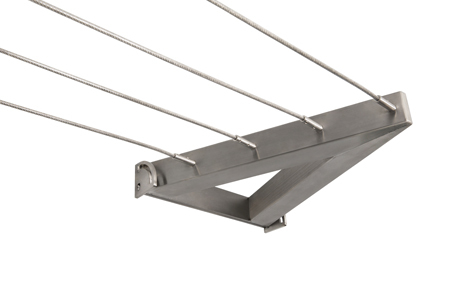 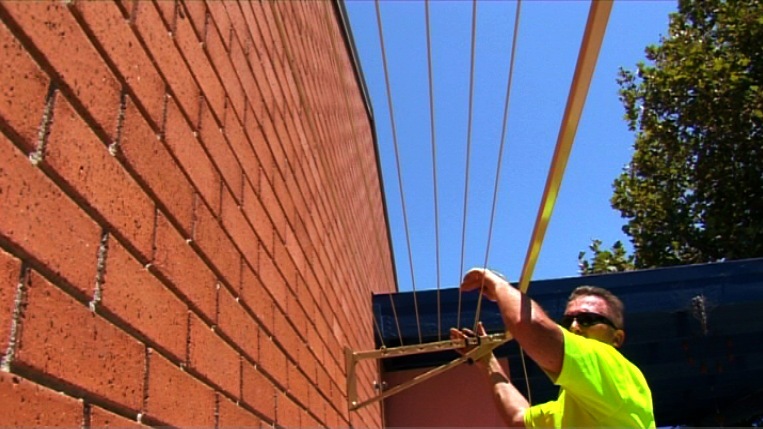 This clothesline has four lines that run between two ends that are mounted on wall brackets which can be installed on most surfaces. 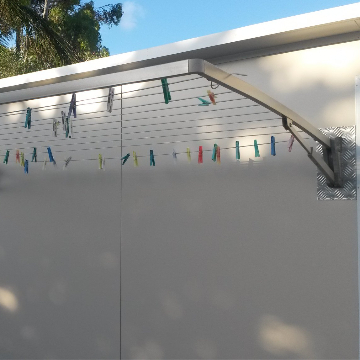 Easy to install, compact and allowing a fold down or a complete removal, the Versaline Slimline Clothesline is the ideal drying solution if you’re short on space, but big on drying. 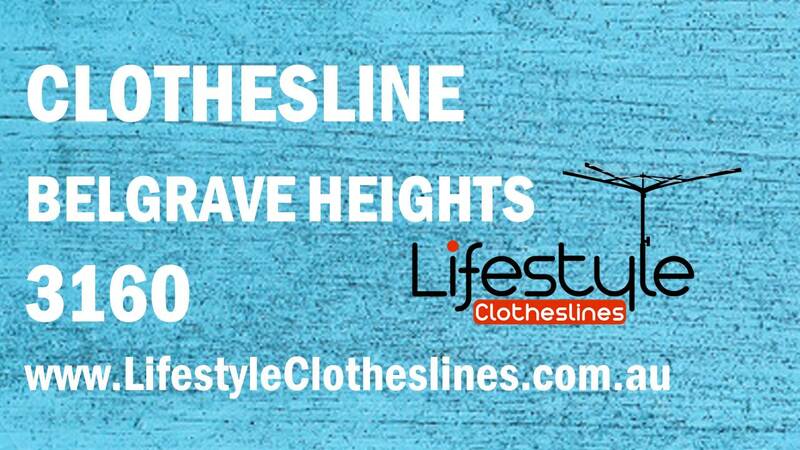 Here at Lifestyle Clotheslines, we are renowned for our efficient, yet highly professional, clothesline services within Belgrave Heights 3160, a suburb within the Eastern Suburbs of Melbourne, VIC.